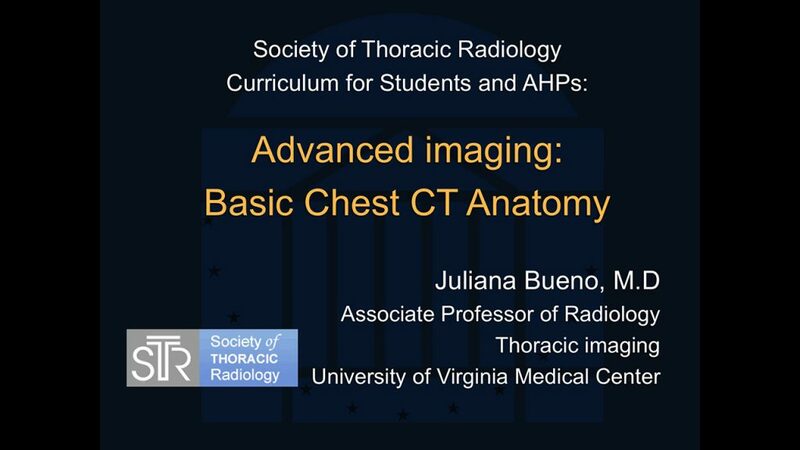 The Society of Thoracic Radiology (STR) is proud to introduce the STR Curriculum for medical students and allied health professionals (AHP). 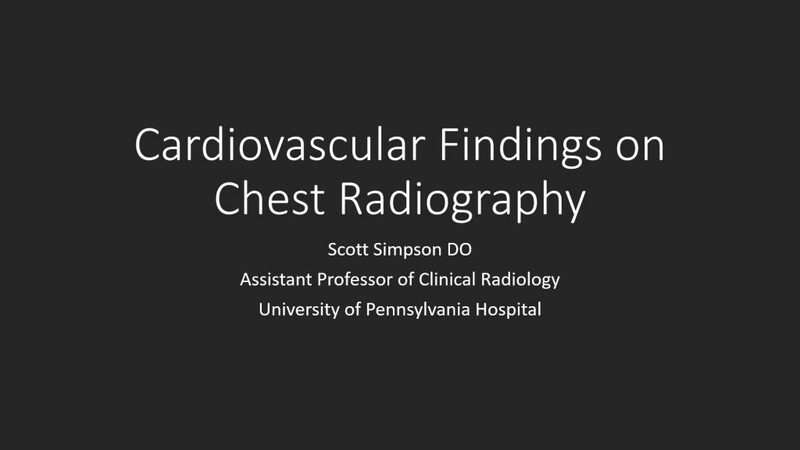 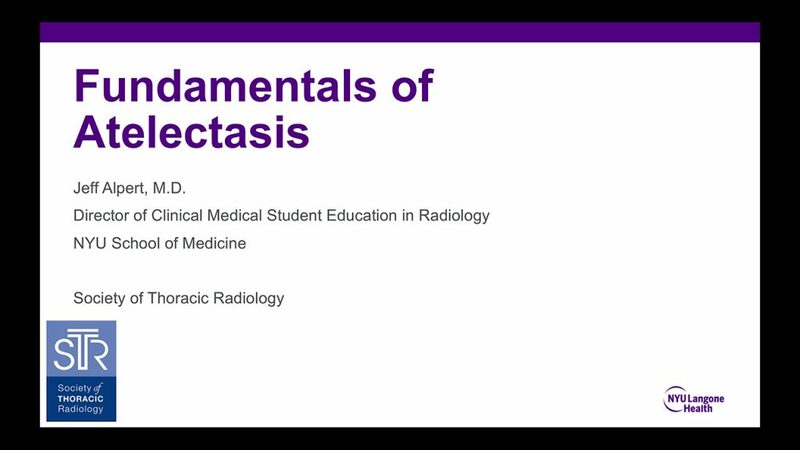 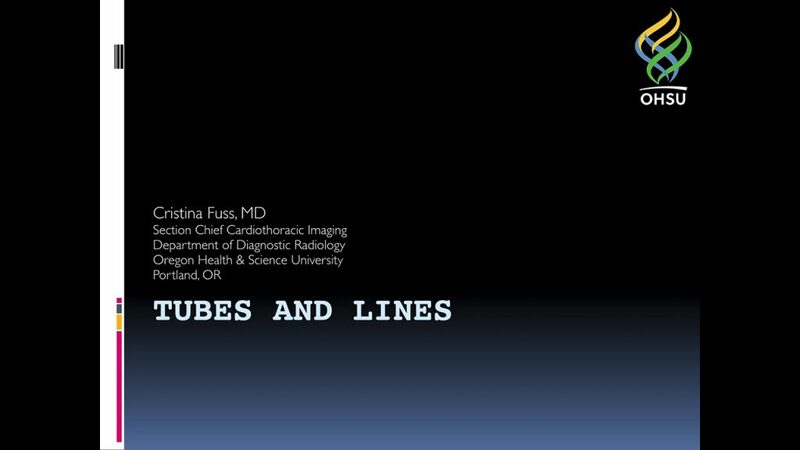 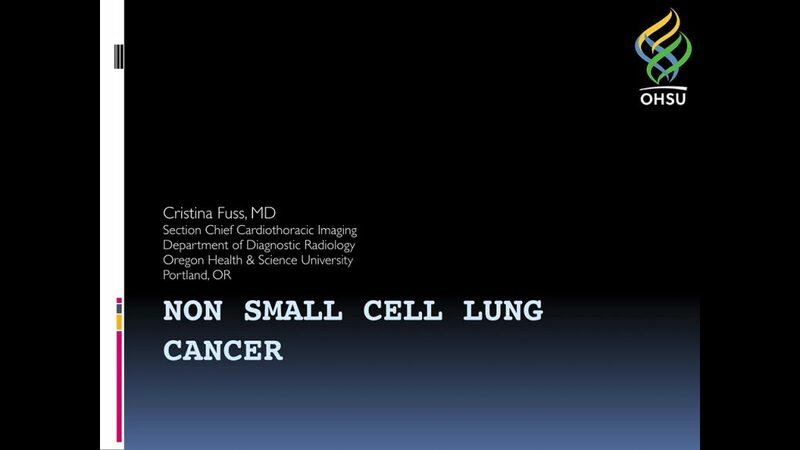 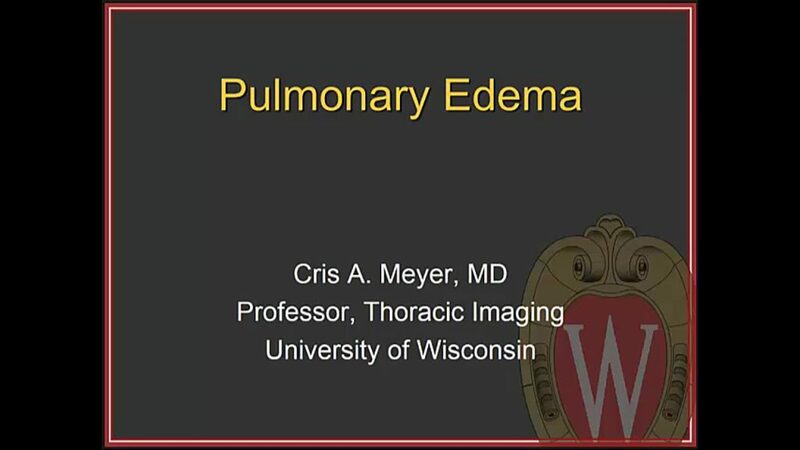 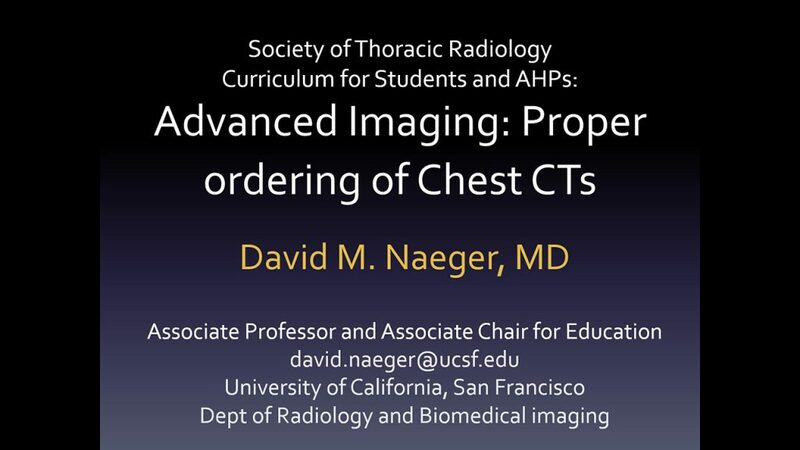 This curriculum consists of 15 short videos covering key concepts in imaging the lungs and heart with radiographs (i.e. 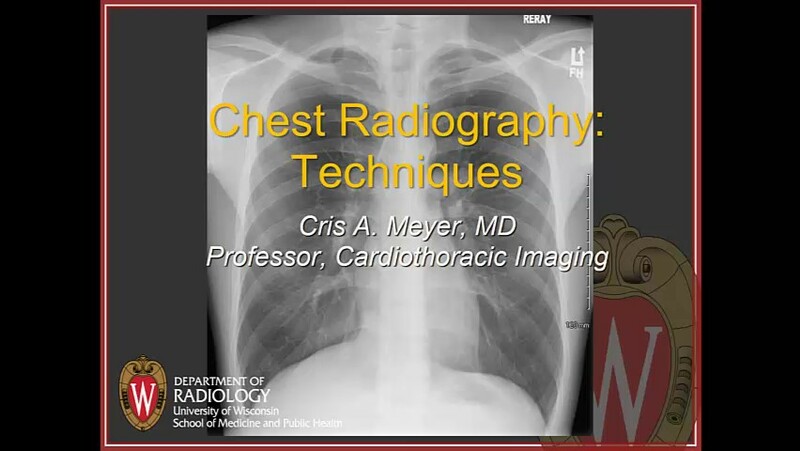 chest X-rays), computed tomography (CT, or CAT scans), and MR (i.e. 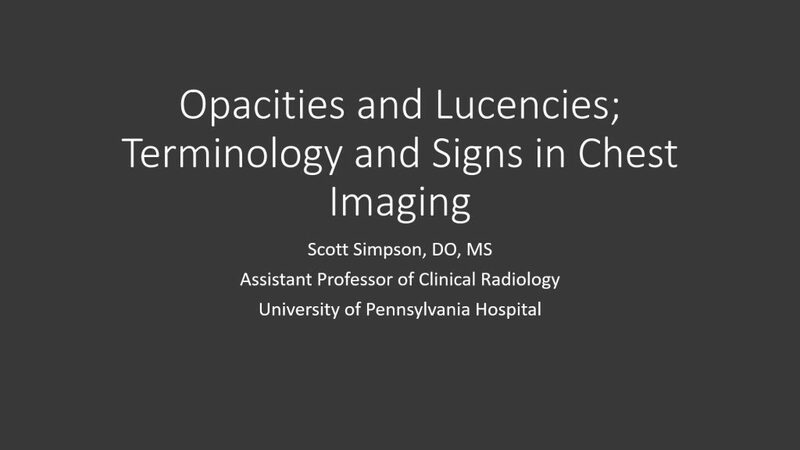 MRI). 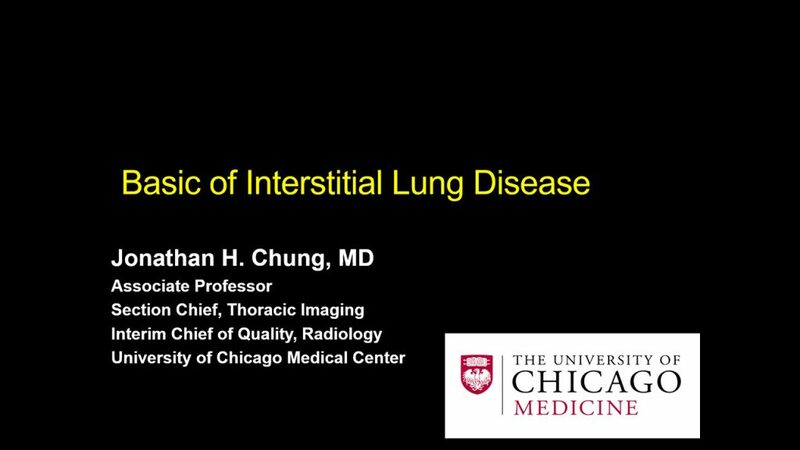 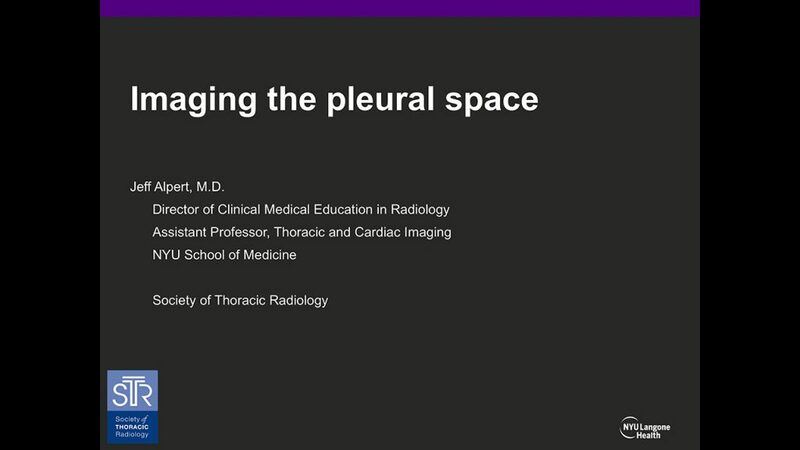 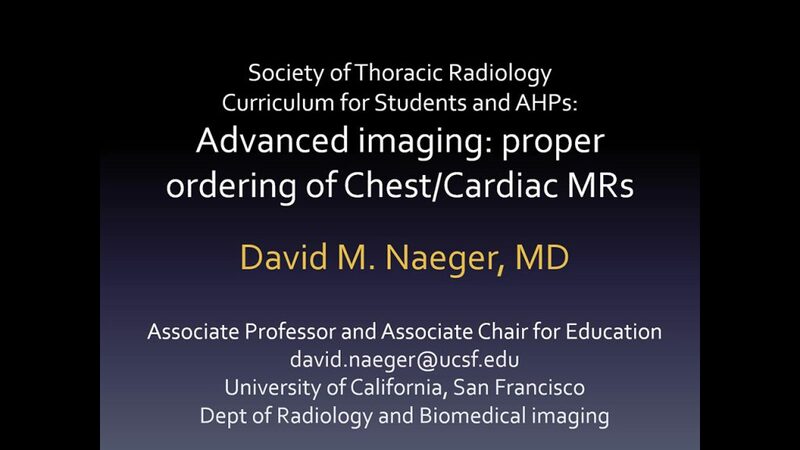 This curriculum emphasizes how imaging is used in clinical practice to help in the diagnosis and management of patients with heart and lung disease. 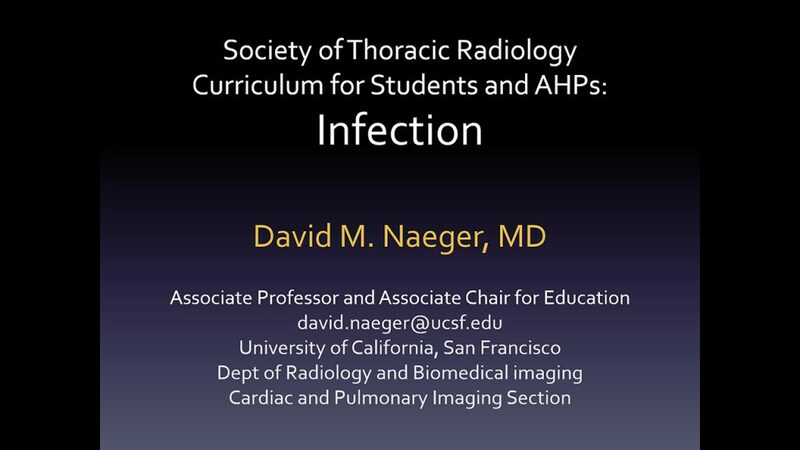 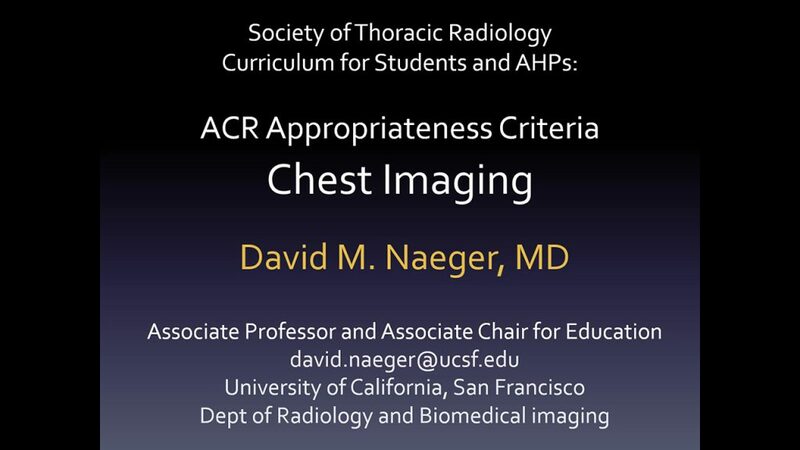 Dr. David Naeger provides an overview of the Society of Thoracic Radiology’s Curriculum for Students and Allied Health Professionals. 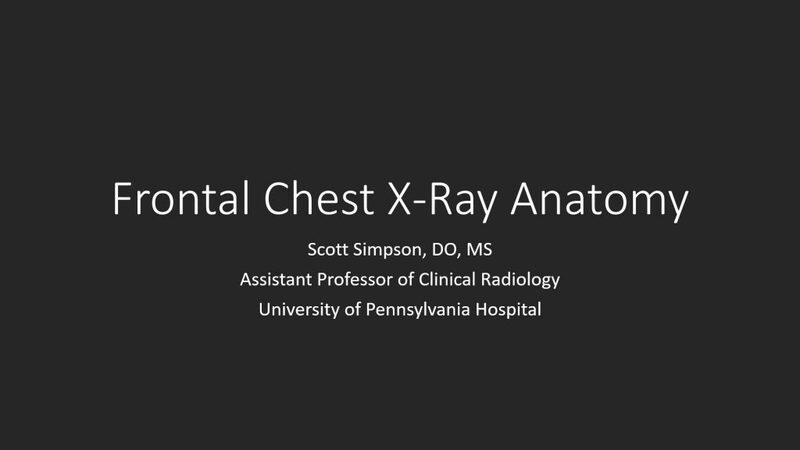 The videos in this curriculum are short, comprehensive, and approachable.